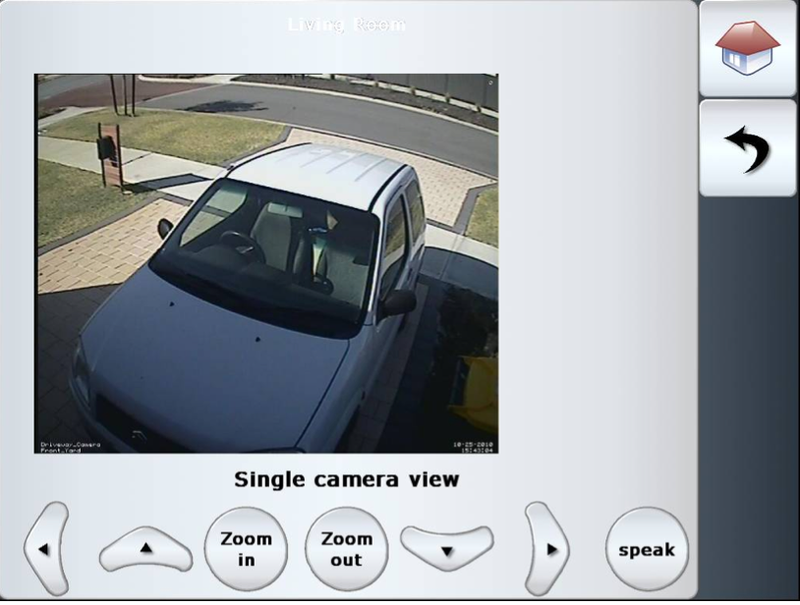 Cheap IP Camera where art thou? 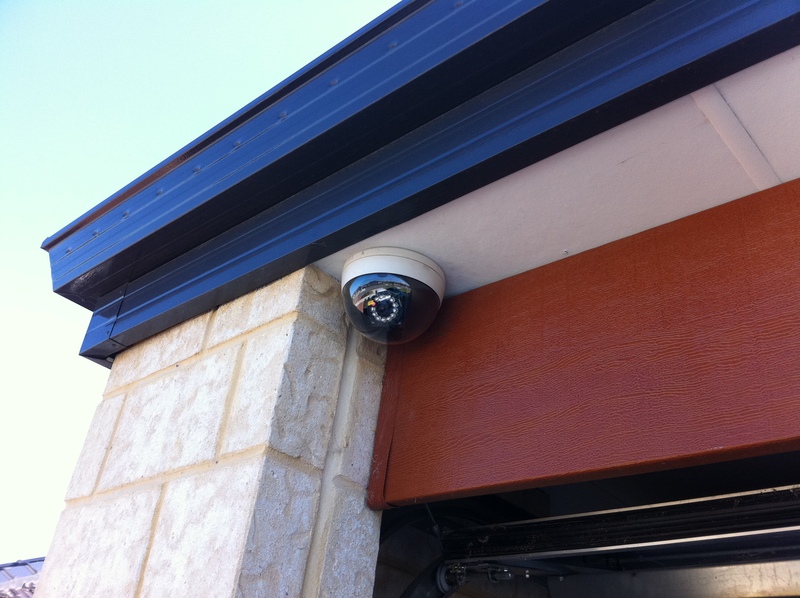 Why is it so hard to find a cheap IP Camera that has all the features you want…. It isn’t a problem to find one that has good resolution and is vandal proof, but 99.9% of all cheap cameras require ActiveX…. WHY DAMMIT WHY!?!?!?! That said I have found a camera (that is cheap and nasty) it does require ActiveX however has an extra URL for “mobile devices” this thankfully has let me integrate it with Linuxmce, there is no PTZ functionality with this particular Camera, but it is enough to let me have a play with it.